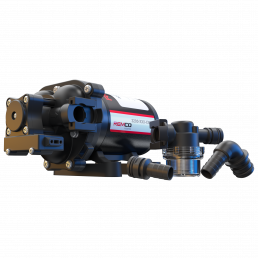 The NEW Power RV 3200. 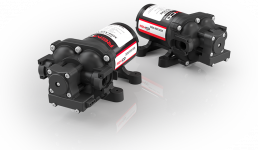 Your new favorite automatic demand RV water pump. 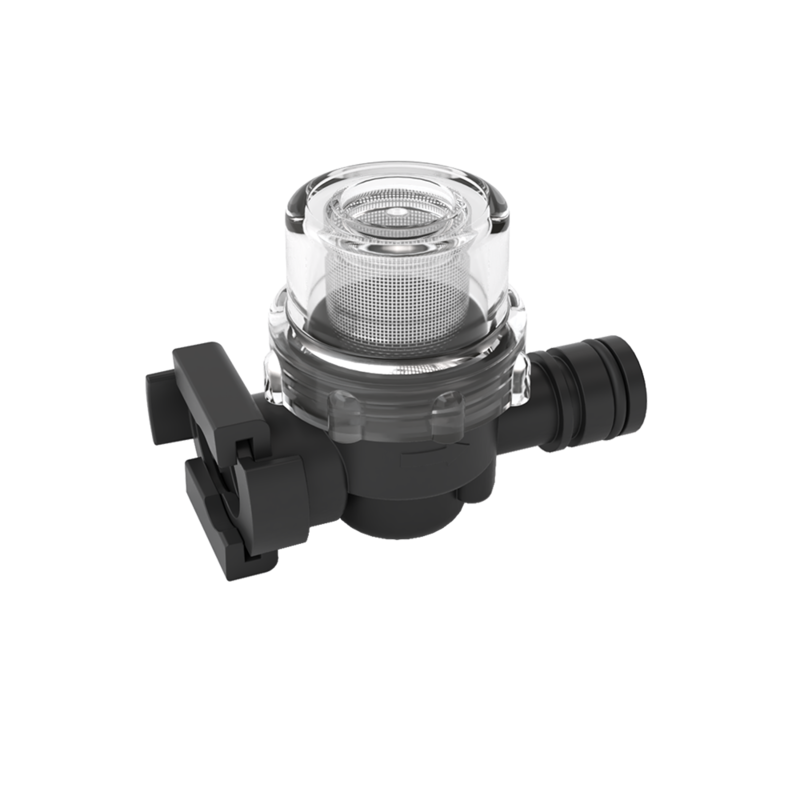 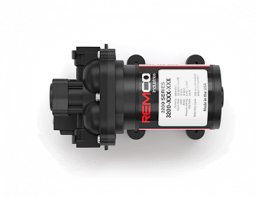 Direct OEM Replacement Pump. 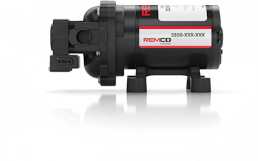 An incredible feature list, high quality components, plus amazing performance make the Remco 3200 a Power RV leader. 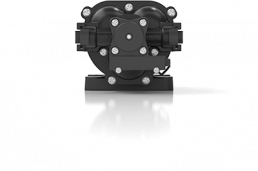 The three-chamber high volume design, driven by a heavy-duty motor, produces flow rates of 3.2 GPM, making it the price to performance leader. 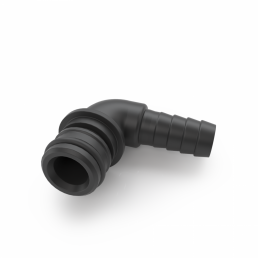 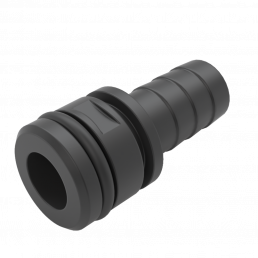 3/4" Quick Attach x 1/2"